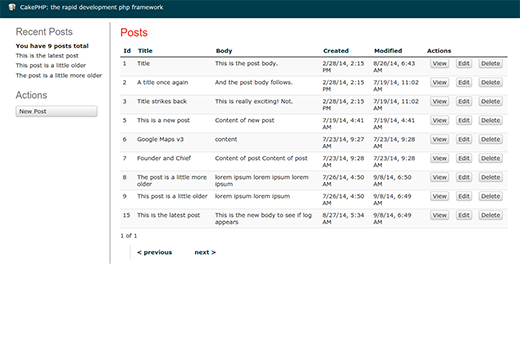 Cake PHP is a free, open source, fast development environment for PHP. 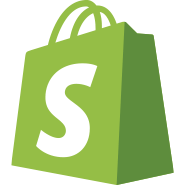 This fundamental structure is for programmers to create web applications. Our main goal is to be able to work in a structured and fast way – without loss of flexibility. Cake PHP takes the monotony of web development. We put at your disposal all the tools you need to start programming what really needs to be done: the specific logic for your application. Instead of reinventing the wheel every time you sit down to a new project, check out a copy of Cake PHP and start working with the actual guts of your application. 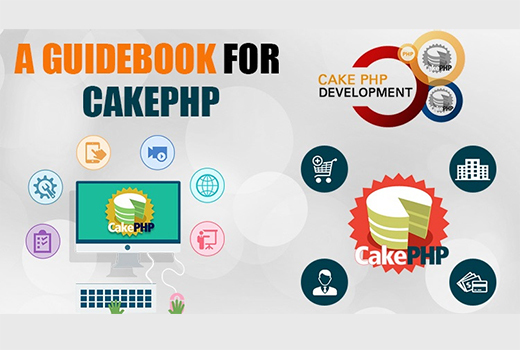 Cake PHP has a team of developers and community, making it a big project. In addition, to prevent the deployment of reinventing, using Cake PHP means that the core of the application is well tested and constantly improved.